RARE OPPORTUNITY TO BE PART OF THE DESIRABLE WYCLIFFE COMMUNITY! This charming home is located in one of North Wilmington~s most desirable communities and offers a multitude of updates and pride-of-ownership maintenance. ~News~ include new windows throughout, a newer roof, a newer furnace, a newer hot water heater and a new garage door. 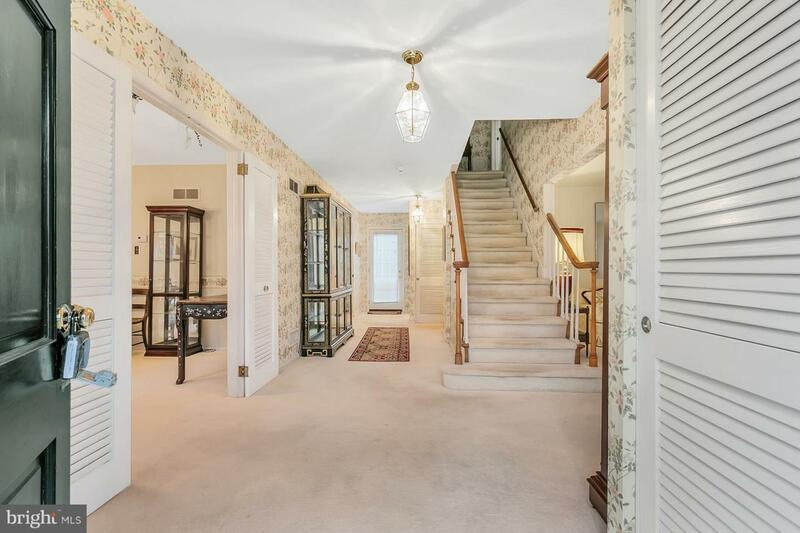 There is hardwood flooring beneath the carpeting throughout the home. 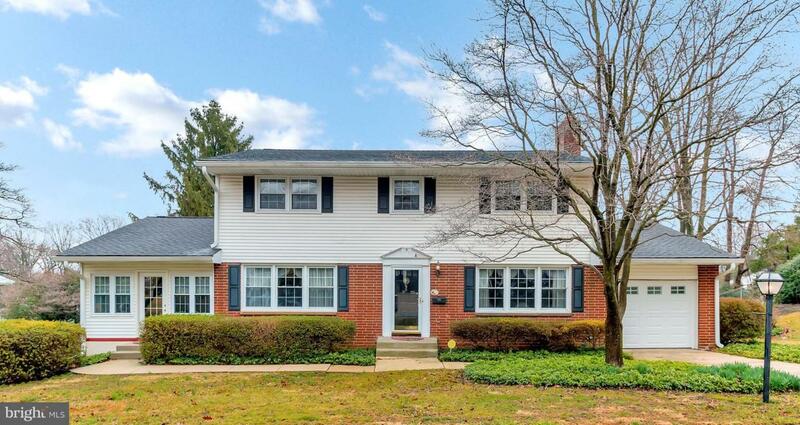 The home has wonderful curb appeal and a highly coveted location with easy access to I-95, major highways, shopping centers, restaurants, and nearby Bellevue State Park! The major systems in the home have been updated. Cosmetically, the home needs some attention. It features a great, spacious layout that is simply awaiting your finishing touches to make this your new North Wilmington home! 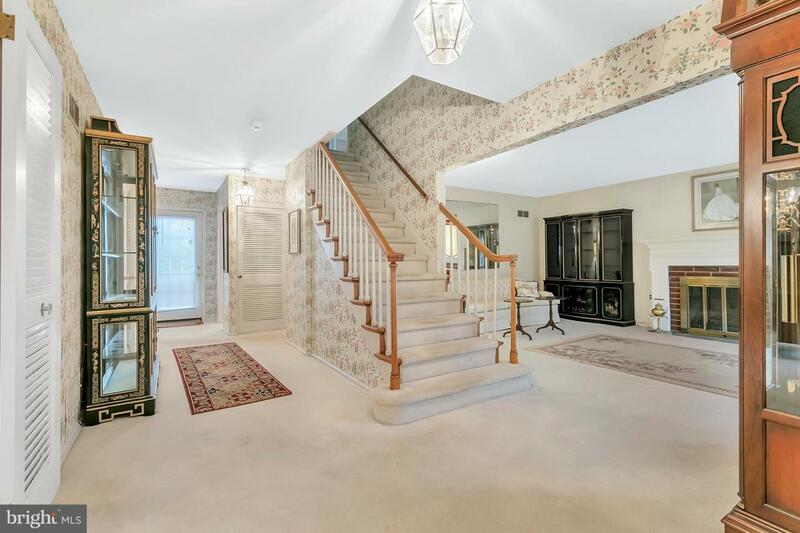 Walk in and admire the spacious and extra wide entrance foyer with carpeted stairs, painted spindles, and stained handrail. 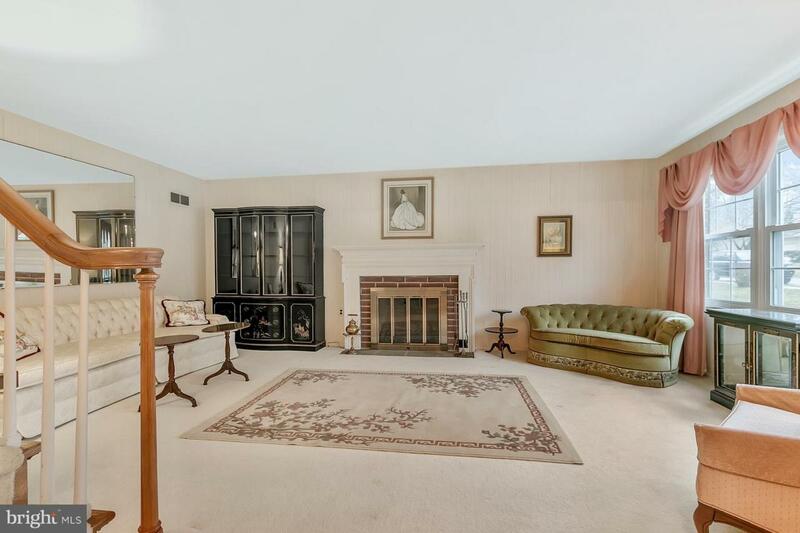 The formal oversized living room boasts a triple window, neutral carpet with hardwood beneath, and a wood-burning brick fireplace with wood mantel. The formal dining room features, neutral carpeting, a triple window, brass chandelier, and French doors to the foyer. Enjoy the comfortable family/great room with Berber carpeting, double closet, double and single windows, and a ceiling fan with light. The spacious eat-in kitchen opens to the family room and offers a wall oven, cook-top gas range, GE dishwasher, and ceiling fan with light. Appliances are ~as is.~ The handsome study has double windows, paneled walls, neutral carpeting, and access to the garage. This area could be converted to a first floor laundry room! Enjoy the natural light and pretty views from the roomy porch/sun room with durable vinyl flooring, double and triple windows, and French doors to the family room. The powder room has 6x6 tile flooring, new sink, and a window. The master bedroom includes hardwood flooring and two sizable windows and the master bath has a pedestal sink, 4x4 tile flooring, standing shower with two glass sides, and a walk-in closet. The three additional bedrooms are nicely sized with double closets and share a hall bath with a new pedestal sink and 4x4 tile flooring. There are three spacious closets in the upstairs hall plus a small bonus room which can accommodate a desk or it can serve as a large extra closet~several possibilities! The full basement includes a laundry area. The concrete in-ground pool and convenient storage shed are being conveyed in ~as is~ condition. Welcome to your North Wilmington home! Exclusions Please Refer To Agent And Buyer Brochures. Inclusions Please Refer To Agent And Buyer Brochures.